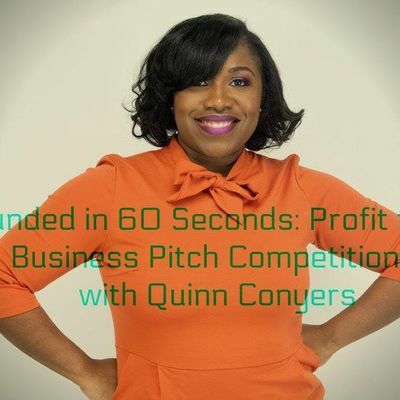 Quinn Conyers has increased sales by 180% in 3 years using Public Speaking as her #1 Sales Strategy! She has used her voice to secure $34,000 in funding, triple product sales at events and communicates her business with confidence every time she opens her mouth. Quinns serves as the Chief Fashion Officer of the Purse Paparazzi, a bag brand specializing in unique clutch purses for women. 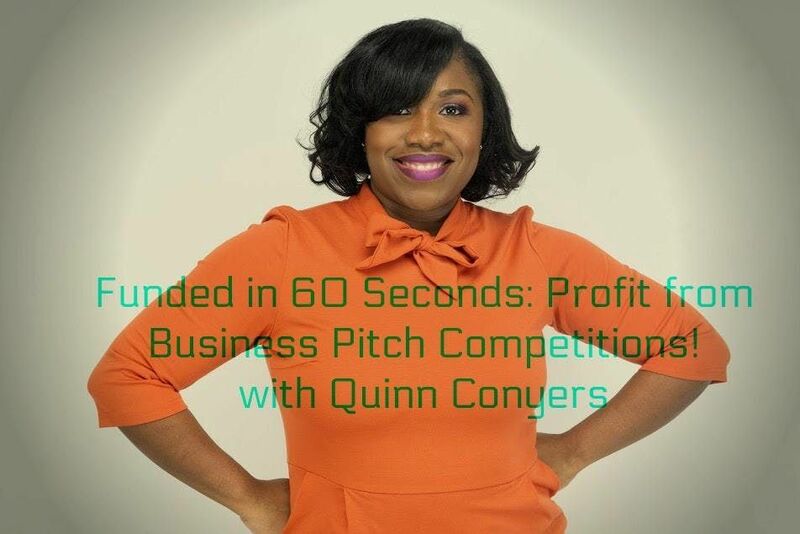 Quinn is now on a mission to help other entrepreneurs use Pitch Competitions to Fund their Business. She is your go-to Expert Entrepreneur if you want to leverage public speaking to sell more products at events, profit from public speaking or use your voice to get funding for your business.